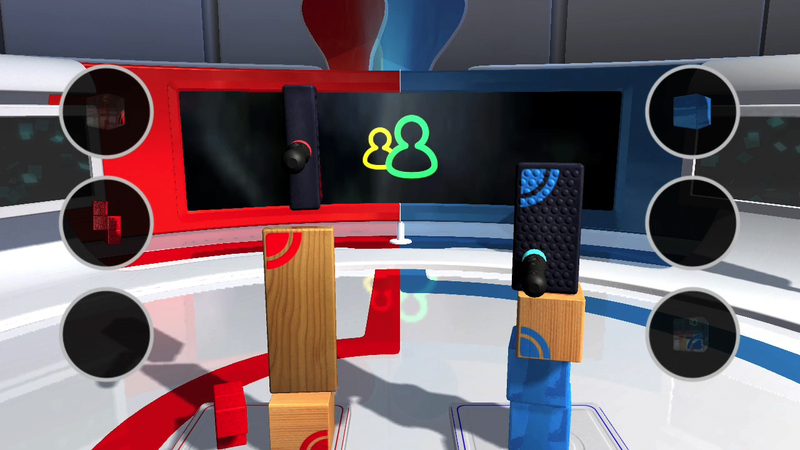 Tumble is the perfect showcase for the accuracy of the PlayStation Move controller, letting you reach into the screen to balance, build, solve and demolish your way through more than 70 unique challenges. 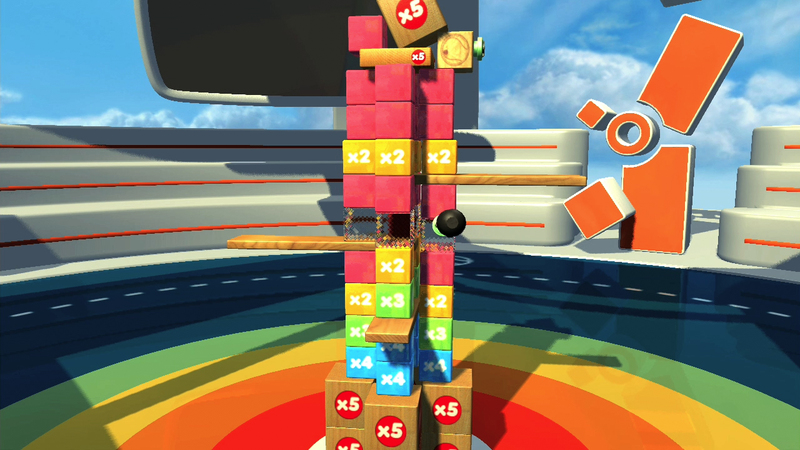 Each level presents a unique brainteaser, from building high to bending light; do you have the skill to overcome earthquakes and inverse gravity and then use all your powers of lateral thinking to solve the fiendish bonus puzzles? Play solo, play together, play head to head, help or hinder, co-operate or compete! 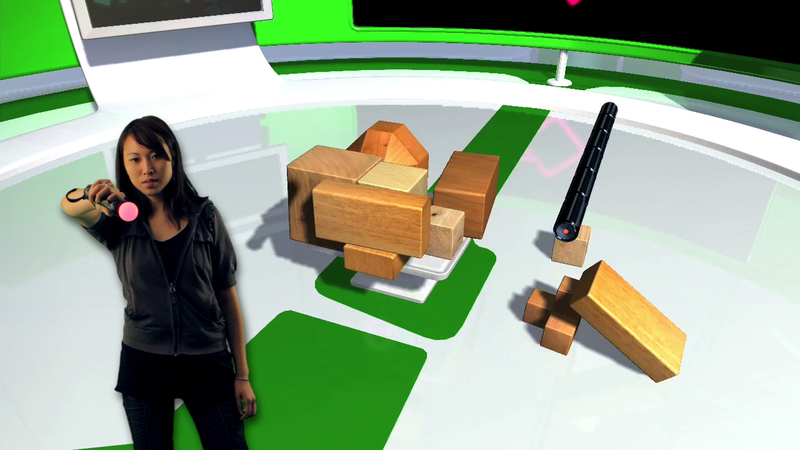 You can even play in full 3D on a 3D-enabled TV. In addition to being a firm favorite on the PlayStation Store, Tumble can now be found on the later compilation release - Move Mind Benders . It's getting great reviews too, such a 10/10 on Bone-Idle.